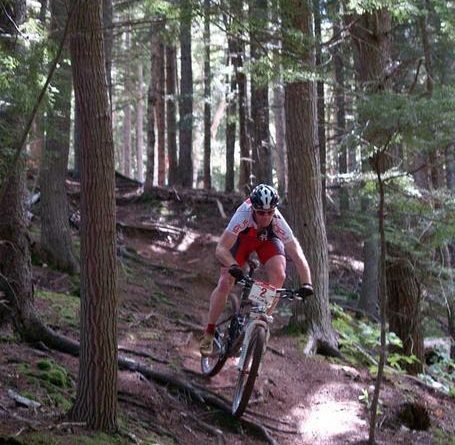 Kentville Canada Cup Mountain Bike Race This Weekend! The “Gorge” will be a bustle of activity this weekend! The Town Of Kentville is hosting riders this weekend from all over to compete in the ONLY Atlantic Canadian stop on the tour!